for winning 30 Prism Card++ and 10 Card Sub Attribute Changers. These ballers followed and completed the event mechanics. 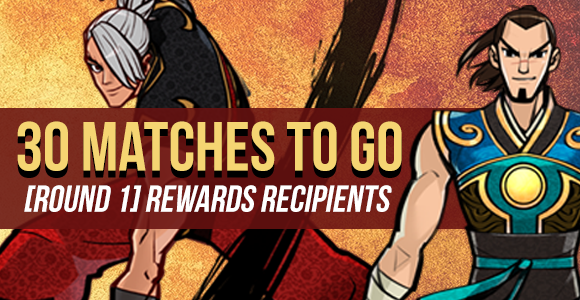 We will be sending the rewards during the server maintenance this week. Want to have more rewards? Round 2 will start soon so be ready!